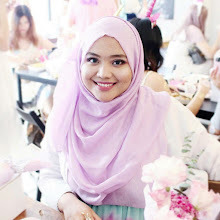 SyafiqahHashimxoxo: Bausch + Lomb Lacelle Jewel Offical Lauching - Be Bejeweled ! Bausch + Lomb Lacelle Jewel Offical Lauching - Be Bejeweled ! Last Friday, 11 September 2015 I was invited to Official Launching Bausch + Lomb Lacelle Jewel. It is a monthly disposable coloured contact lens that have its own glamorous way. The moment I received the invitation I was excited because I personally in a middle of searching a good contact lens for me since I got this opportunity I grab it right away. Excited to try on their contact lens. The design of Lacelle darkens and enlarges the iris to portray naturally bigger eyes whereby the result of wearing Lacelle Jewel will make the eyes distinctive and bright. Leaving the eyes looking naturally coloured rather than artificial. This is due to its unique and colourful jewel patterns which gives more depth and brilliance. The amazing factor of Lacelle Jewel is the integration of colour in the lenses material which is embedded by technology to enable comfort and good eye health. It provides an alluring and compelling looks. Due to the fact that the lenses contain pigment standards which is authenticated and certified by the FDA implies the safety precaution of ensuring protection to its users. So worry-not with the Lacelle Jewel series. The latest technology integration in Lacelle Jewel has unique lens design that help to enhance excellent lens centration due to the thin lens design whereby the centre thickness of 0.078mm. This permits great comfort to the contact wearer! With varieties of 7 colours (Melanite Black, Topaz Brown, Crystal Gray, Amber Brown, Amethyst Violet, Sapphire Blue and Peridot Green) to chosen from, it can match any outfit of the day to enhance your looks altogether whether it's a date or just to make a mesmerizing impression with radiant sparkling eyes with concentration on implementing excellent vision at the same time. Due to jewel patterns of the contact lenses, it presents a dazzling outcome. This lens material with a water content of 38% provided excellent comfort and also minimize protein uptake from our tears for hygienic and ease of lens wearing. with the friendly Bausch + Lomb Team. She help me to choose my contact lens and so on.. Thanks girl! 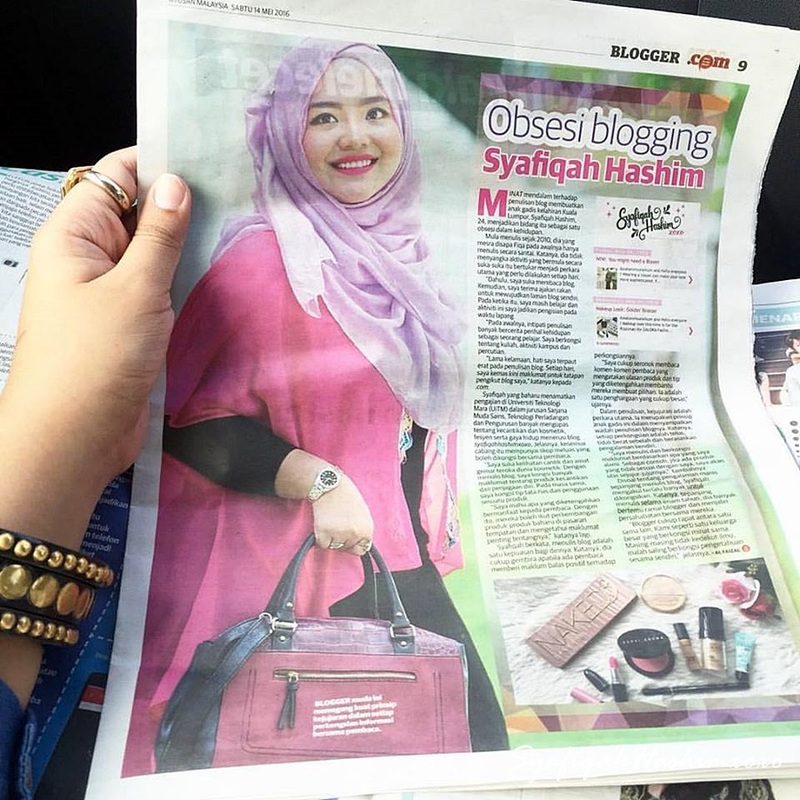 Atikah Suhaime showing her dazzling eyes wearing Bausch + Lomb Lacelle Jewel in Amethyst Violet with dazzling outfit in Purple Violet! Eheee.... Allow me to selfie and syok sendiri keyh.. Hahahaa.. I choose Bausch + Lomb Lacelle Jewel in Topaz Brown. The Launching was great with a massive crowds in Sunway Pyramid. Hosted by awesome host and know how to react with the audience very well. Salute! Enjoy the fashion show from this models. Special appearance from Amber Chia, International Model. Every model show their outfit that match the eyelook with Bausch + Lomb Lacelle Jewel! With celebrity guest artists Atikah Suhaime serenaded the crowd with the charming personality and incredible vocal. She performs her new song. Great voice. the famous regional internet sensation Youtuber Joyce Chu dazzled the evening with the popular song Malaysian Charbor. People always mistaken her with korean yet she actually based from Malaysia. I just also know that night. hahahahaa..
Meet my CHEESECAKE Geng that night, Ivy!! We a like going crazy everytime they serve cheesecake infornt us. Hahahaa..
My lovely sidekick girl that night. Minnie! First time jumpa terus gelak2 macam dah lama jumpa..
Last but not least, Kak Puteri! Sebelum nak balik tu tersempak dengan Kak Puteri. The team for that night was Be Jeweled! This is what I choose for my Be Jeweled look! and and and.. I was excited with my makeup look that night. I called my makeup look that night Coppery eyelook with Berry lips. Muahh. Hahaha.. Will update in details about the makeup look. Ehee.. Remember, Lacelle Jewel contact lenses will be available from 1st September 2015 at all major optical dealers. It is a new line extension to current Lacelle and lacelle Colours. Lacelle Jewel series retails at RM68 per box. Grab yours now!! What happen to my Bali Travelogue Story?? ?